Lovely casual jacket, just like the pictures. It arrived in 2 weeks, I contacted customer support a few times to ask about the sizes and they were very helpful. 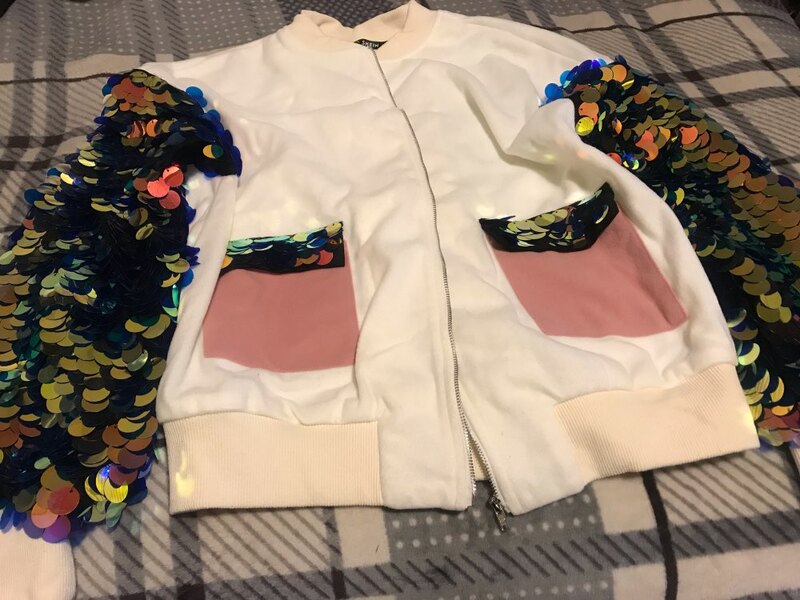 Really unique jacket. Everybody has been asking me where I bought it from, it's really a conversation starter.